With autumn already making its presence felt, it is imperative that your staff are well equipped to face winter’s cold and wet weather. 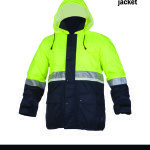 Sparks & Ellis is continually striving to offer its clients the most protective and comfortable clothing items so that employees are able to work at their highest performance levels whilst being exposed to the seasonal elements. 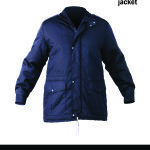 Our range of jackets and rain gear offers warmth, comfort and protection, among many other features. 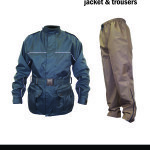 Sparks & Ellis uses high quality fabric and employs a highly skilled and experienced manufacturing team to guarantee the best workmanship and ensure the most durable garments. 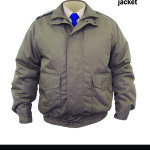 We pride ourselves in producing uniforms and hard-wearing gear of superior quality with ultimate attention to detail. 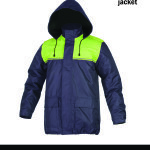 We use insulation and waterproofing materials with the option of adding a strip of revolutionary fabric that is luminous (it glows in the dark) thereby making the wearing visible in total darkness, which gives the wearer an additional level of protection. For more information and specifications, please see the Sparks & Ellis catalogue.